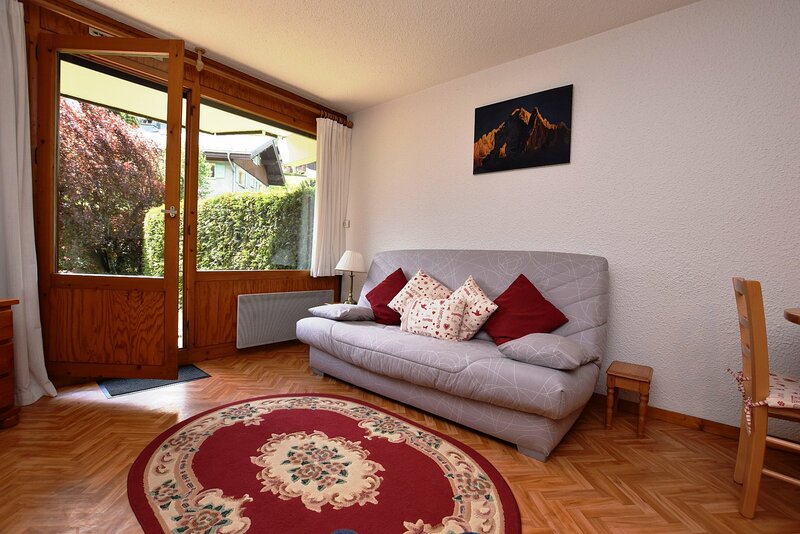 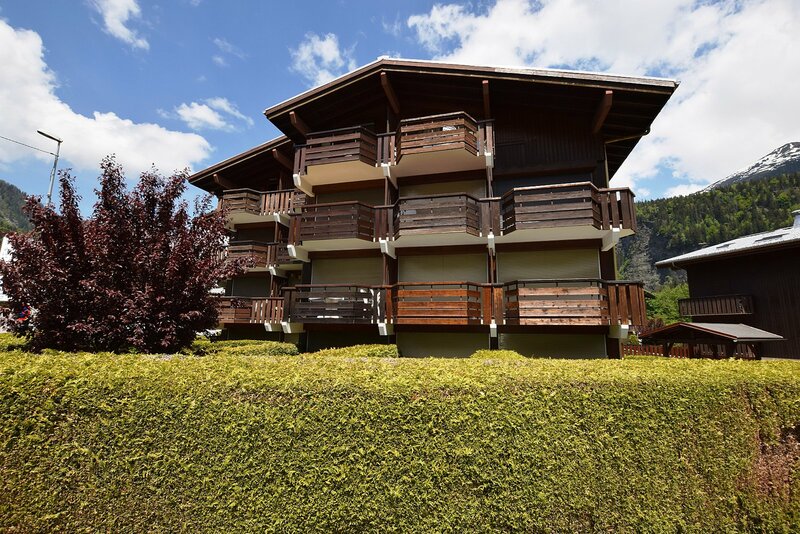 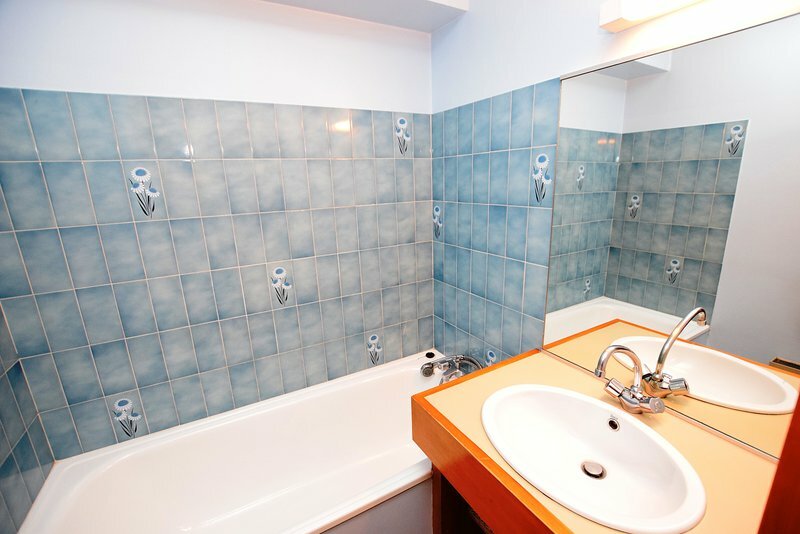 Prarion is a well-presented ground floor studio apartment. 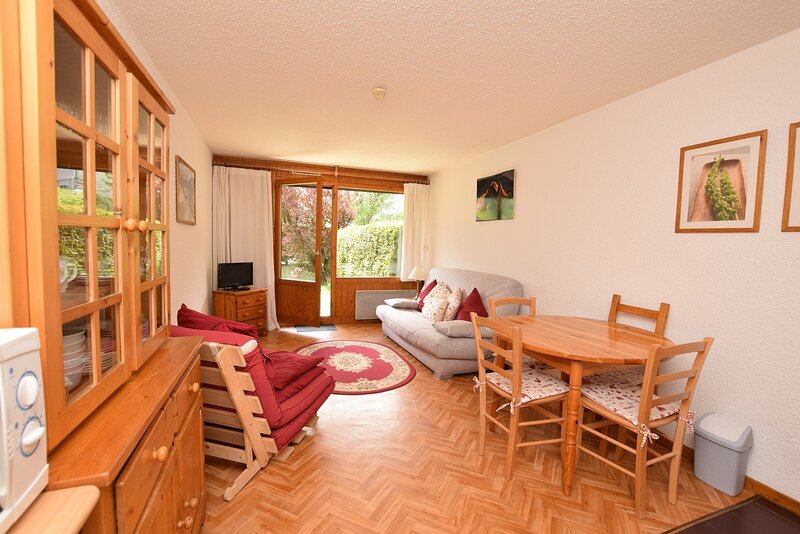 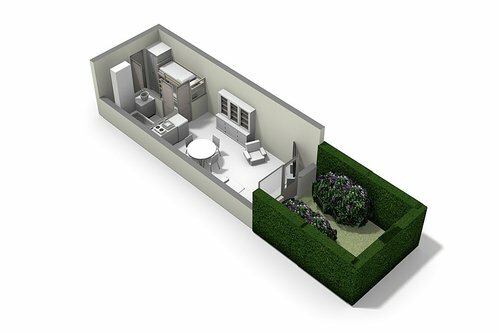 It is a bright room with a kitchen and living area which accesses a south-east facing garden from which to enjoy breakfast in the morning sunshine. 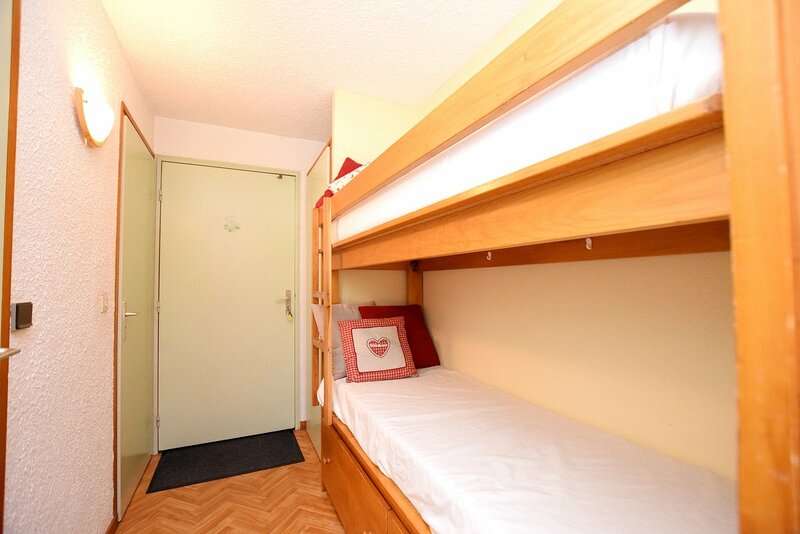 The studio also has a separate bunk room in the hallway as well as a bathroom and separate WC. 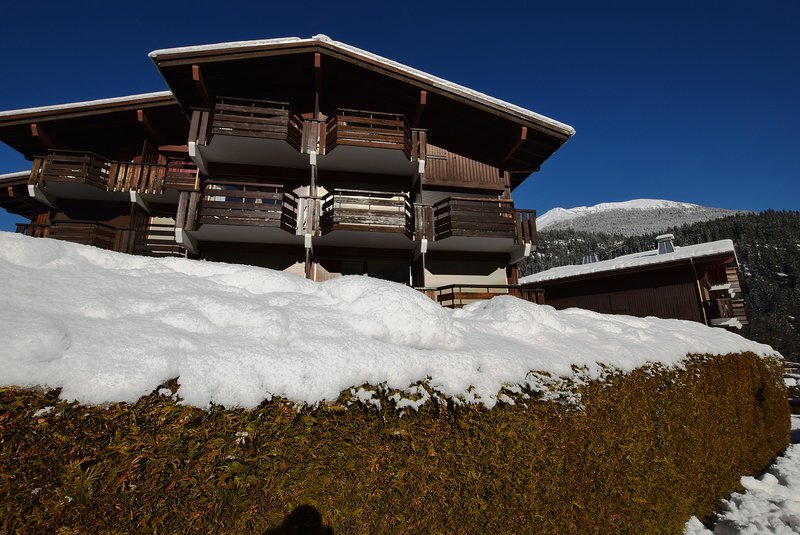 The apartment is very well-located at the bottom of the Prarion lift in Les Houches, so is one of the few truly ski-in-ski-out apartments in the valley. 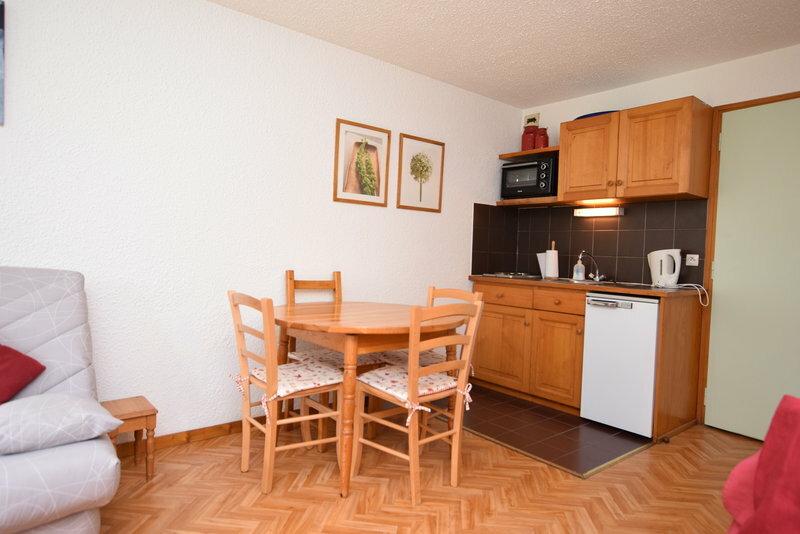 This is a good-sized apartment which is particularly well-located at the bottom of the Prarion lift. 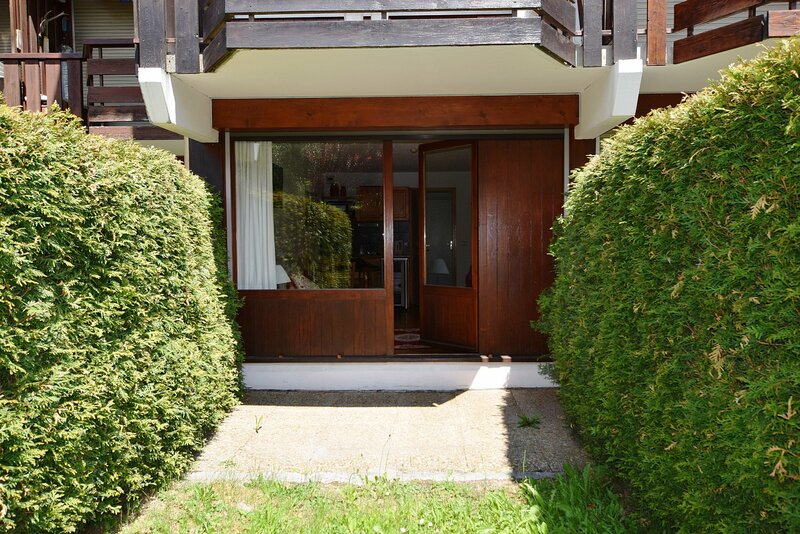 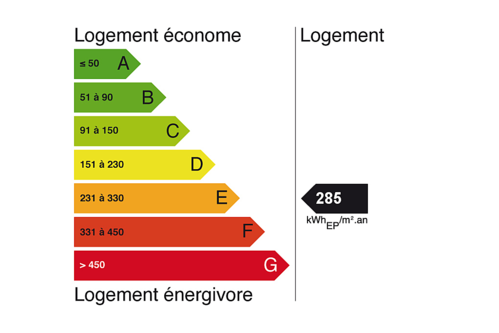 It would make an ideal pied-à-terre or rental investment. 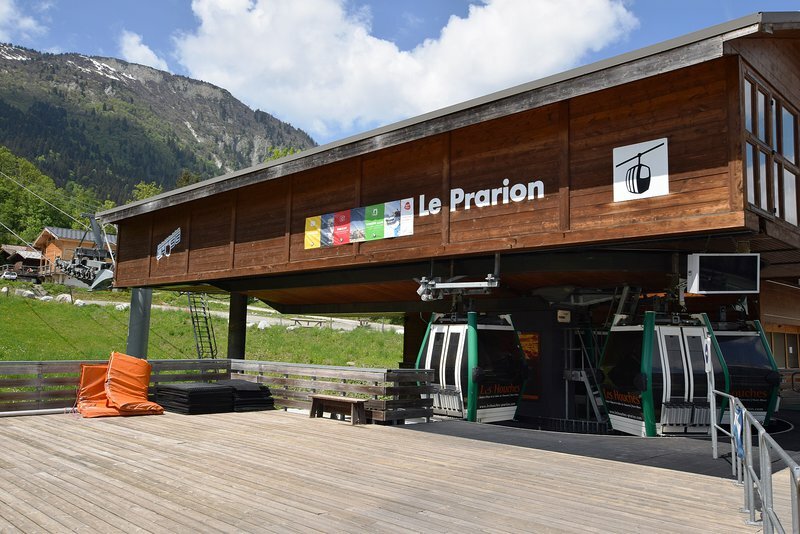 The apartment is very well located across the road from the Prarion lift, close to a bakery and with good public transport links to the rest of the valley. 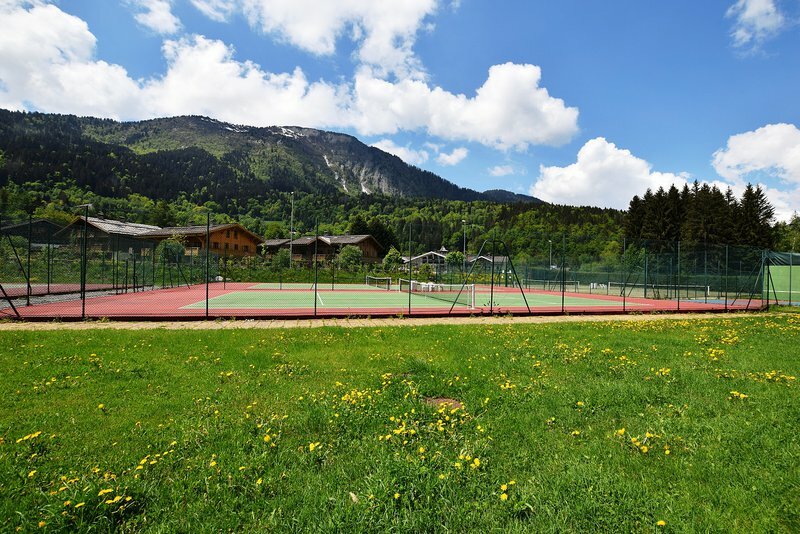 It is also close to the Chavants lake and the tennis courts. 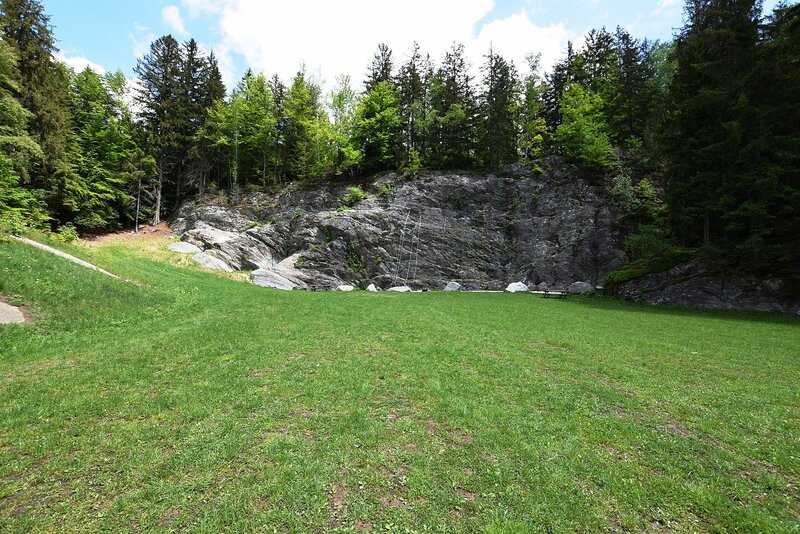 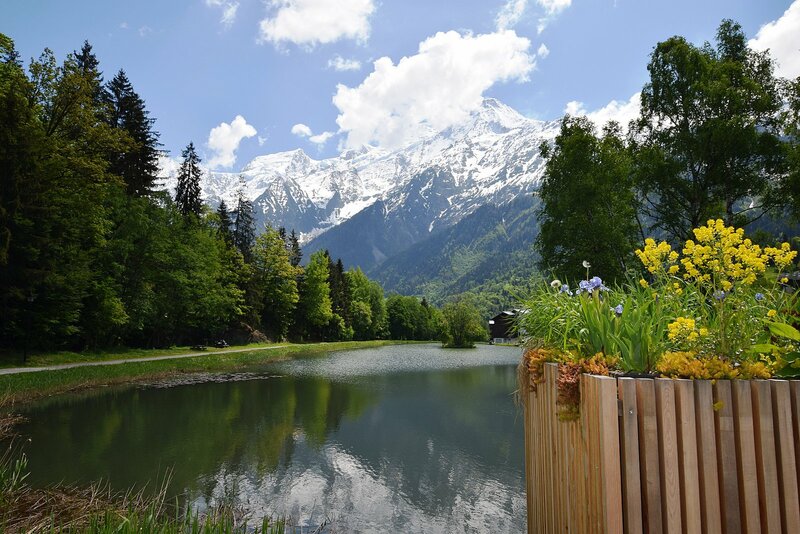 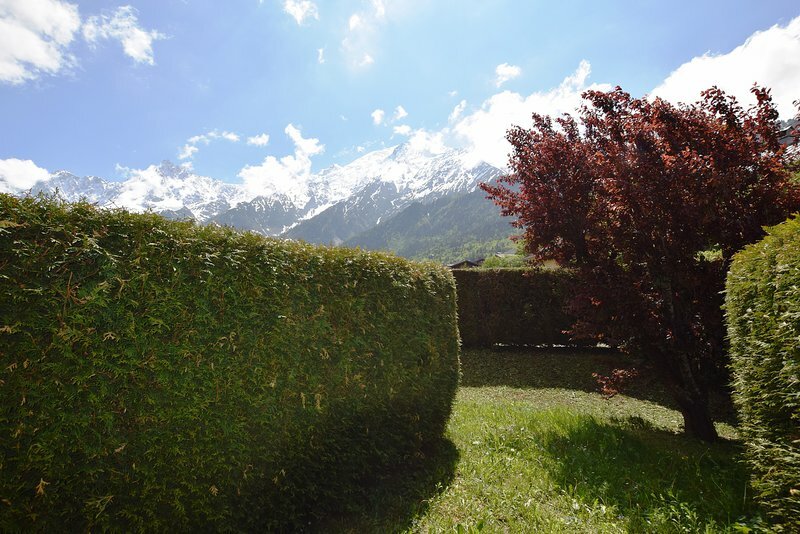 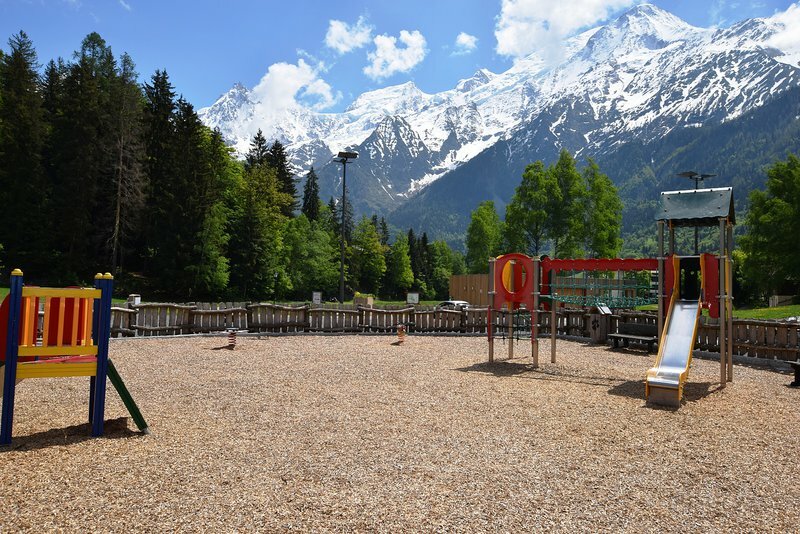 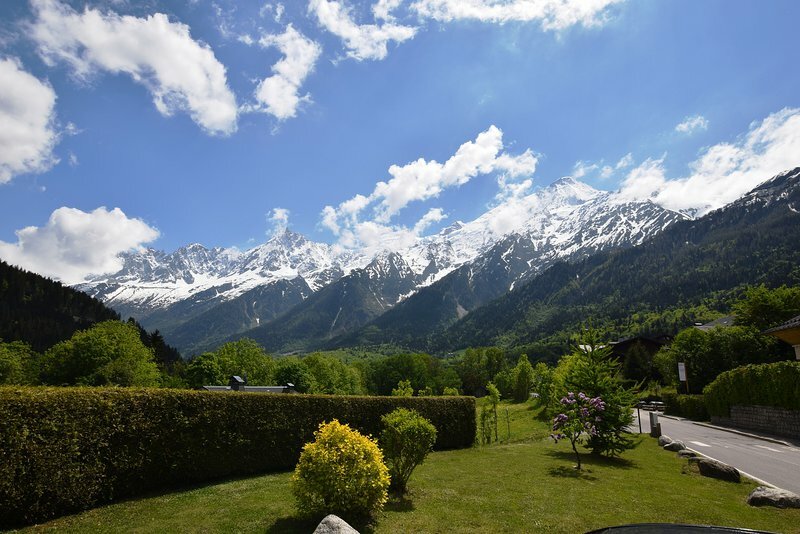 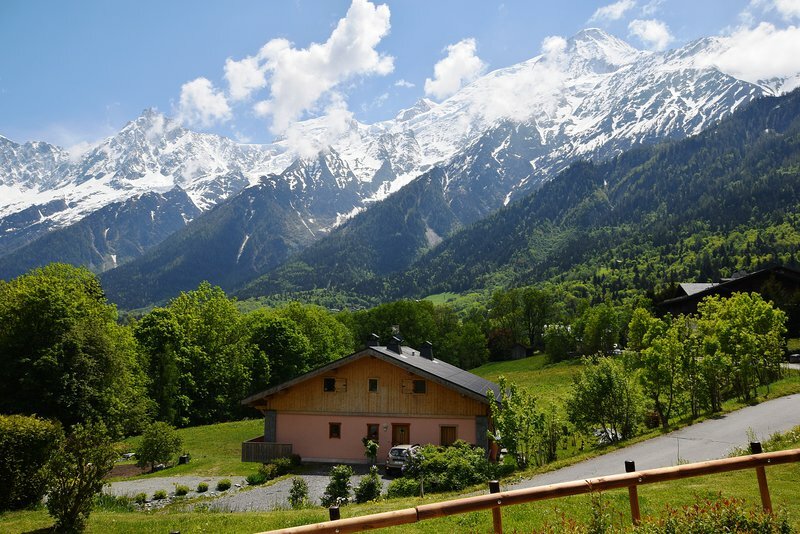 There is easy access to public transport running throughout the Chamonix valley.